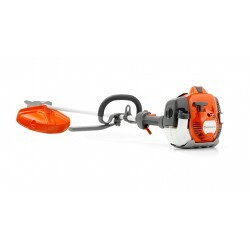 Brushcutters and Strimmers are ideal garden tools for clearing a garden or area of land of long grasses or thick bushes. 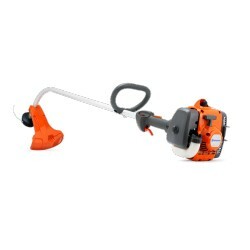 Also for strimming around the edges of a garden after mowing an area. 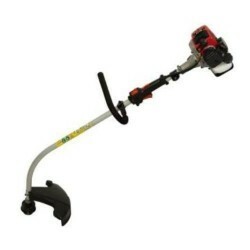 They are easy to use and are exceptionally good at their job, cleaning overgrown gardens in a flash. 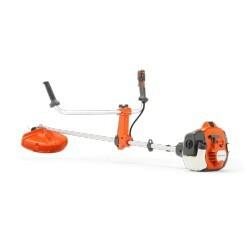 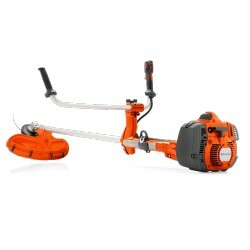 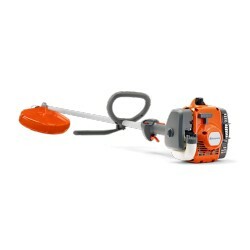 We stock a wide range suitable for both domestic use and professional use from all the big brands such as STIHL, Husqvarna and Flymo. 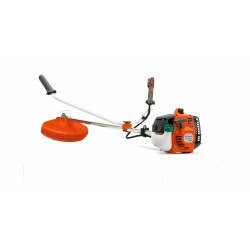 Brushcutters & Strimmers There are 33 products. 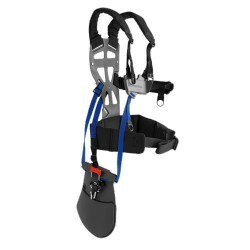 The Balance X Harness distributes the load across a large area for added comfort. 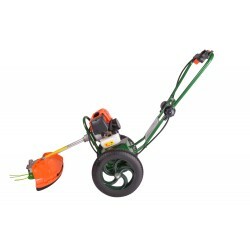 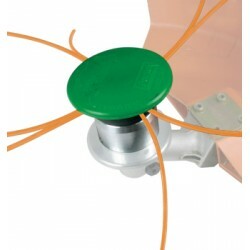 Fits all straight shaft anti-clockwise rotation Brush Cutters and Strimmers designed to take a steel blade.